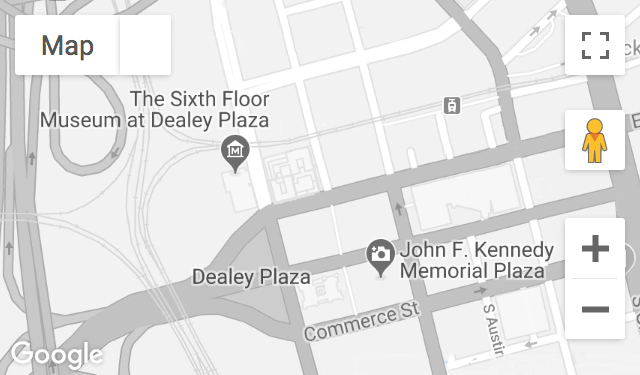 Visiting Dealey Plaza on May 24, 1964, the Lemons filmed and photographed the FBI and Secret Service reenactment of the Kennedy assassination. They donated their images to The Sixth Floor Museum in 2012. Recorded May 11, 2012.